The beloved third bishop of Orlando passed into eternal life in February 2013, and we fondly remember his gentle pastoral leadership. 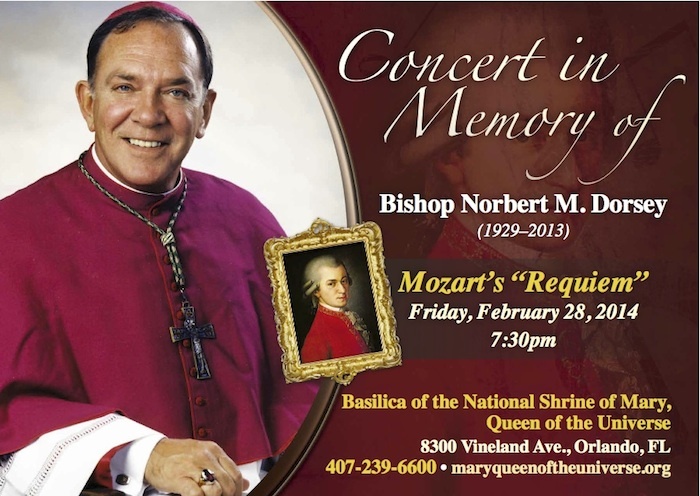 Bishop Dorsey, an accomplished musician, supporter of the Basilica Choir, and lover of Mozart, will be honored at this performance of Mozart’s immortal Requiem by the Basilica Choir and Orchestra, under the direction of William Picher. 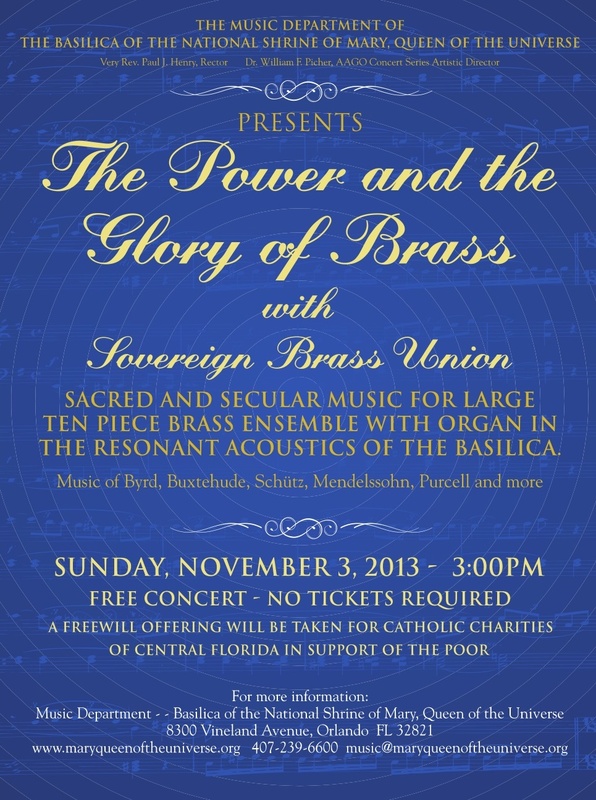 The Basilica’s annual celebration of Advent and Christmas music, featuring favorites for choir and orchestra. And don’t forget the sing-along! This is our most popular concert, so come early for the best seats. 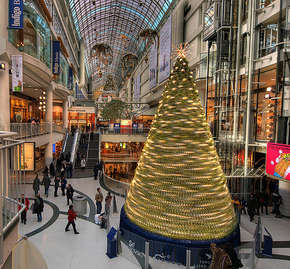 Preceeding the concert at 5:30pm will be an open house at the Basilica Gift Shop and Museum with light refreshments. Featured on the program will be selections from the new Basilica Choir Christmas CD, including “God, We Would Hear the Angels Sing” by Wm. Glenn Osborne. Video of the performance may be seen here.